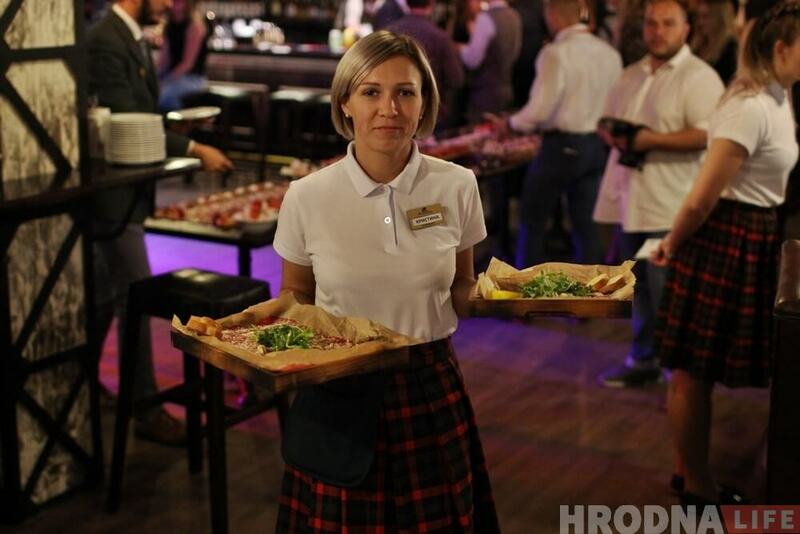 After years of being a closed country, Belarus started working on the improvement of its tourism potential by increasing its attractiveness and easiness to come here. A couple of years of hard work, and now Belarus is in Top 10 Countries to Visit in 2019 according to Lonely Planet ranking. To prove that this is the year to visit Belarus, we have collected 11 Reasons to come to our country in 2019. Find out what they are! Perhaps, the main event in Belarus this year are the second European Games held in Minsk between 21 and 30th of June. Winners of most of the sports disciplines in this year's competition will be qualified to go to the Summer Olympic Games in Japan in 2020. Similar to the rules of the Hockey World Championship 2014 which was also held in Minsk, visitors having tickets to at least one of the games, will be able to stay in Belarus between 10 of June and 10 of July visa-free. You can buy tickets to the events on the TicketPro website. More information about the requirements of visa-free entry you can find on the official website of European Games 2019. One more sports event held in Belarus this year is the European Ice Skating Championship 2019 held between 21 and 27 of January. Learn more information here. 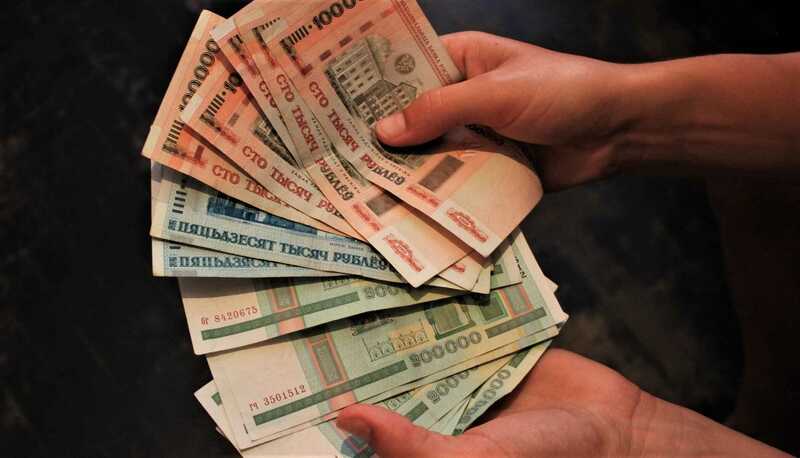 From high prices to get a visa in 2016 (some prices reached even $1000!) through 5-day visa-free regime to 30 days without a visa to Belarus for citizens of over 30 countries in 2018! The Ministry of Tourism realized that nobody would like to pay so high amounts for a visa to the country they barely know. Visa-free entry helped to entice about 100 000 visa-free tourists in 2017 and much more in 2018 (we're still waiting for the exact data). Learn more about the visa and visa-free entry in Belarus. While the main attractions in Belarus are not as popular as the ones in France or Germany (yet), and the salaries are much lower, the prices for everything are some of the lowest in Europe. In 2018, Minsk was called the cheapest European city to visit. Check the prices in Minsk here. 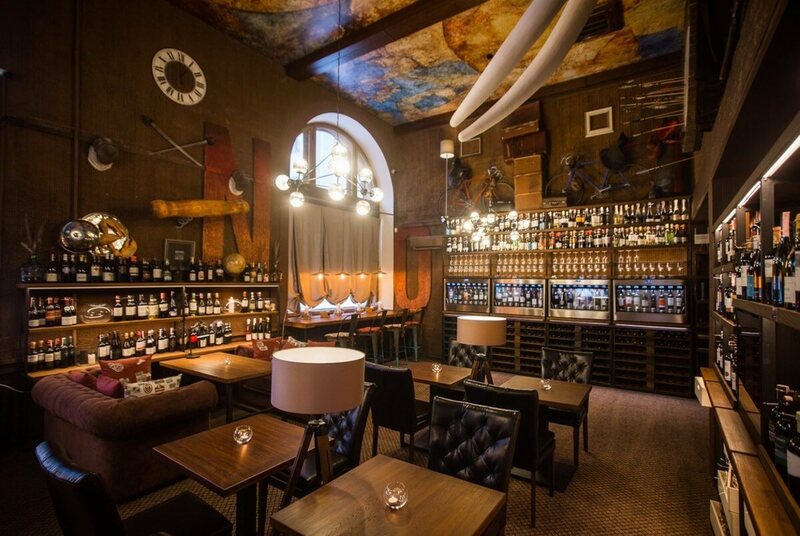 Of course, it's not all low-cost and cheap. In Belarus, you can also find a wide range of luxury activities. 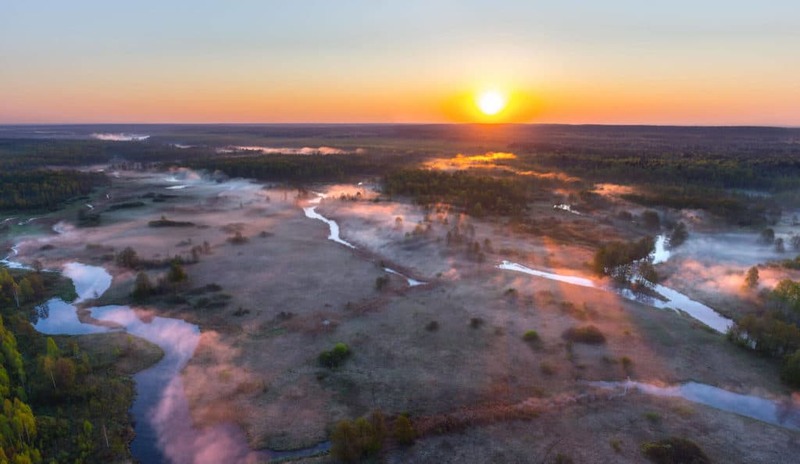 Why not ride a tank, jump with a parachute or explore amazing Belarusian nature from an air balloon? Check some of the best activities in our luxury itinerary! 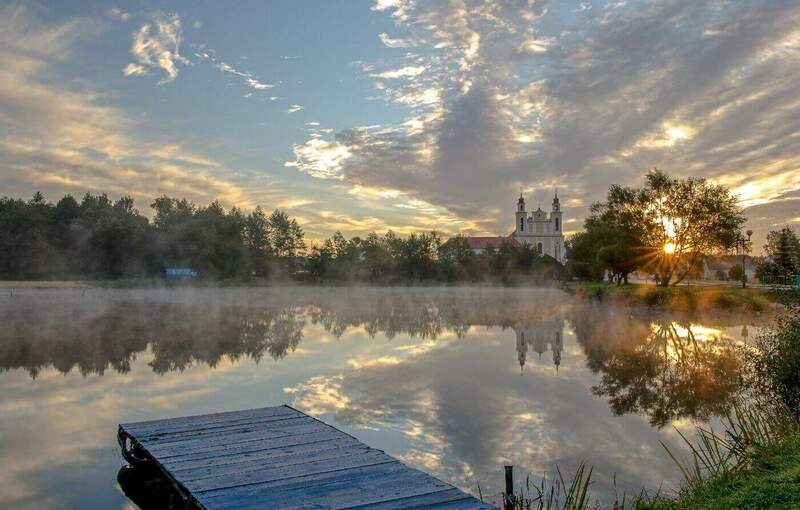 Perhaps, one of the main features of Belarus interesting for tourists is its nature. 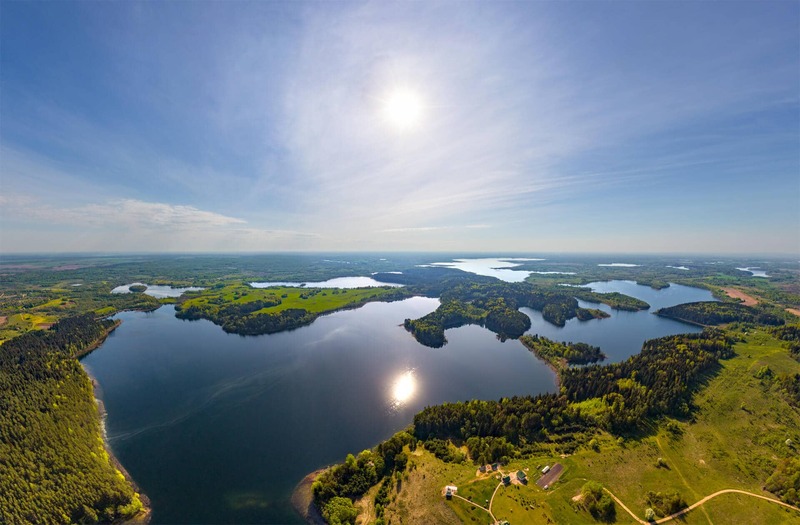 Some of the slogans people use for our country are "the Lungs of Europe" (forests occupy about 46% of country's territory), "Blue-Eyed Belarus" or "the Country of Lakes" (there are about 20 000 rivers and 11 thousand lakes in Belarus). Nature made ecotourism a very popular reason to visit Belarus. Numerous farmhouses built next to rivers and lakes became popular places to spend a weekend among both tourists and locals. Diverse national parks stand for a big part of the forests territory. The most notable of them is Bialowieza forest laying on the border with Poland. It is the largest forest in Europe with the largest animal on the continent living there, the European bison! 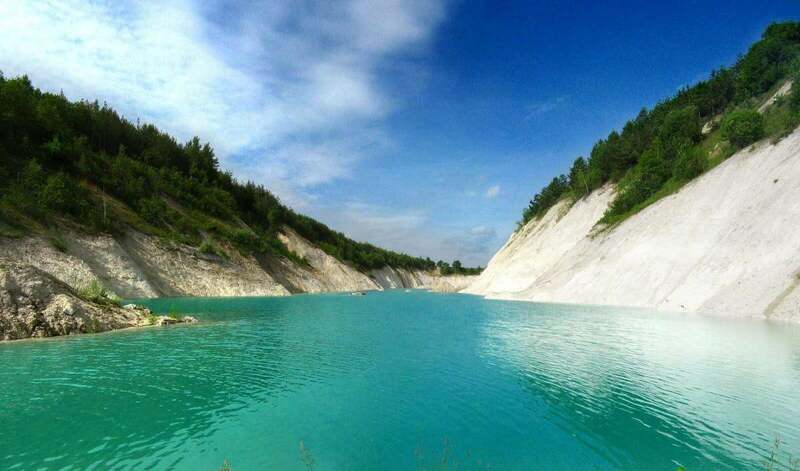 One of the newest natural attractions in Belarus are the amazing chalk querries with turquoise lakes and white sand surrounding them. Locals often call them "the Belarusian Maldives". The national anthem of Belarus starts with the words "We, Belarusians, peaceful people". It is a true feature of the national character. However, historically located between the largest states in the world history, Belarusian people paradoxically had to fight to leave in peace. Location on the crossroads of large wars left many traces in the country completely destroying cities and historical landmarks. 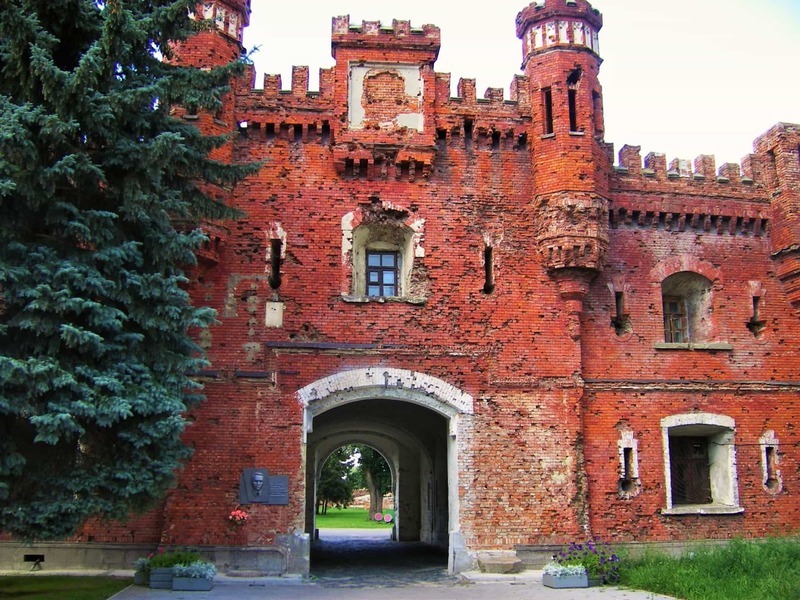 After it's independence in 1991, the government, different companies, and volunteers worked hard to restore numerous Belarusian castles and historical buildings. 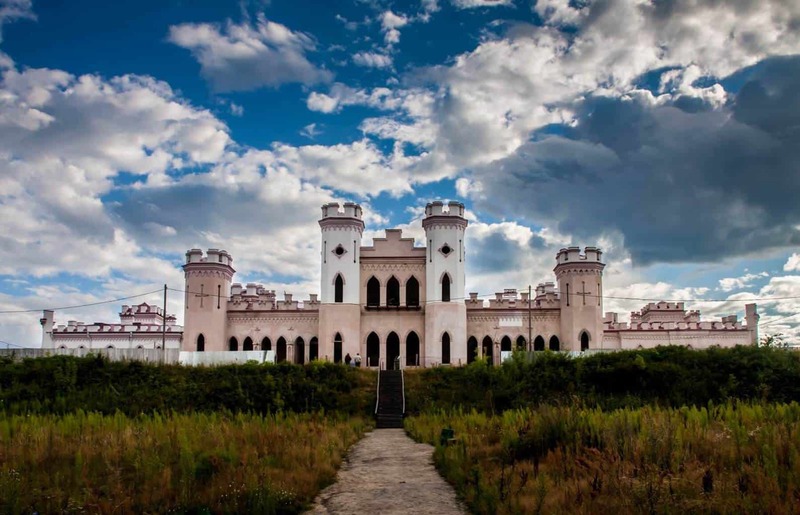 Lubcha castle was completely restored only with the help of volunteers, while Puslovskys palace restoration was finished in 2018 with the help of different means and sources. 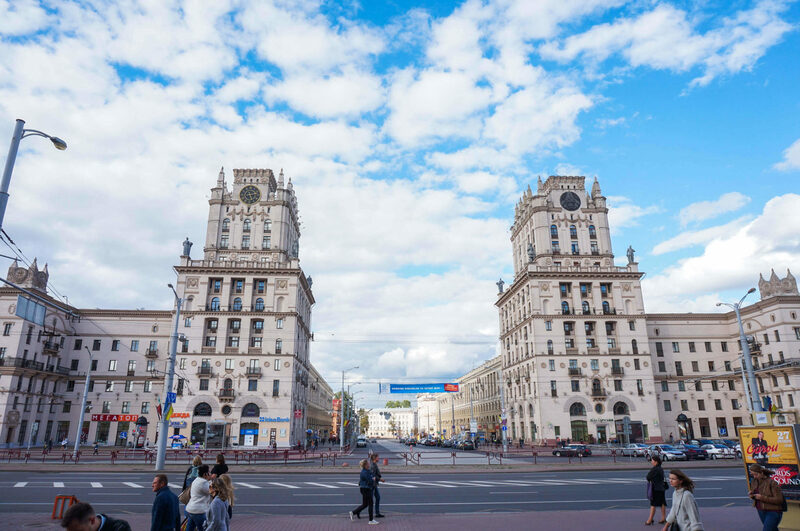 Minsk is developing similarly to Berlin when its Eastern and Western parts reunited. Unusual bar with an unusual name. 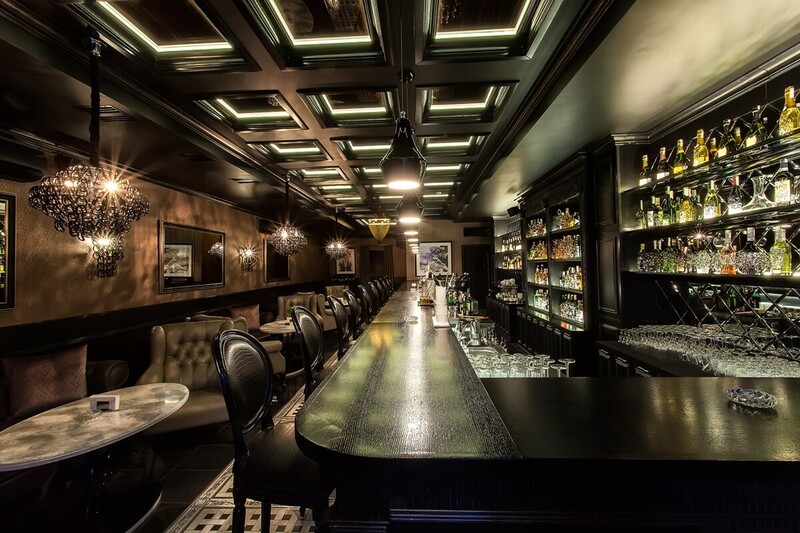 Stiffler's mom is a lounge bar and a nightclub on Zybitskaya 2, street of the most active nightlife in the capital. 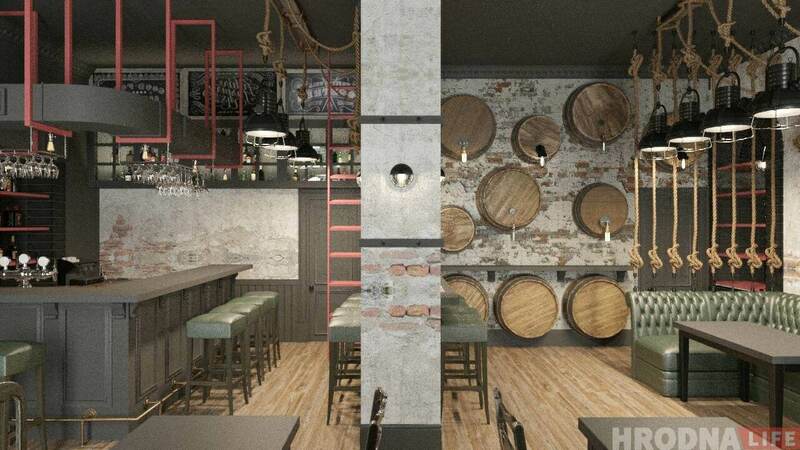 Wine tasting shop and bar on Nezavisimosti avenue 47. 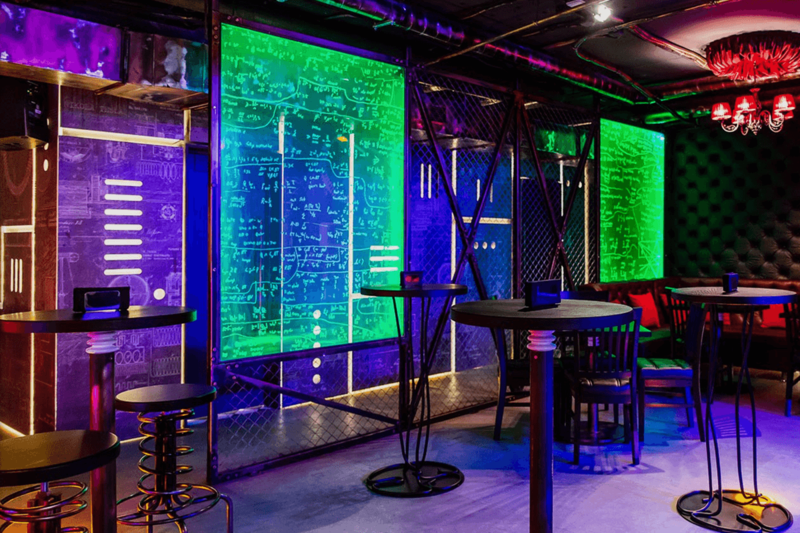 Another unusual bar looking like a laboratory of a crazy scientist on Zybitskaya 6. 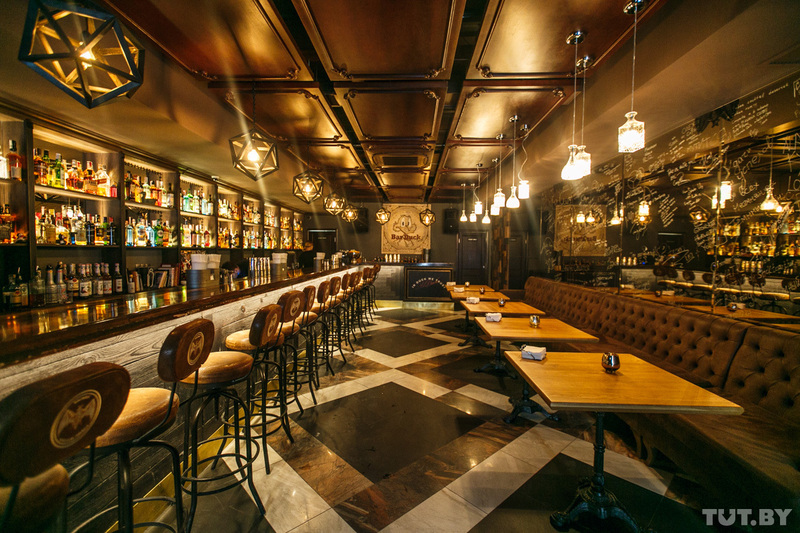 Luxury and stylish bar on Internacionalnaya 25a, 21. 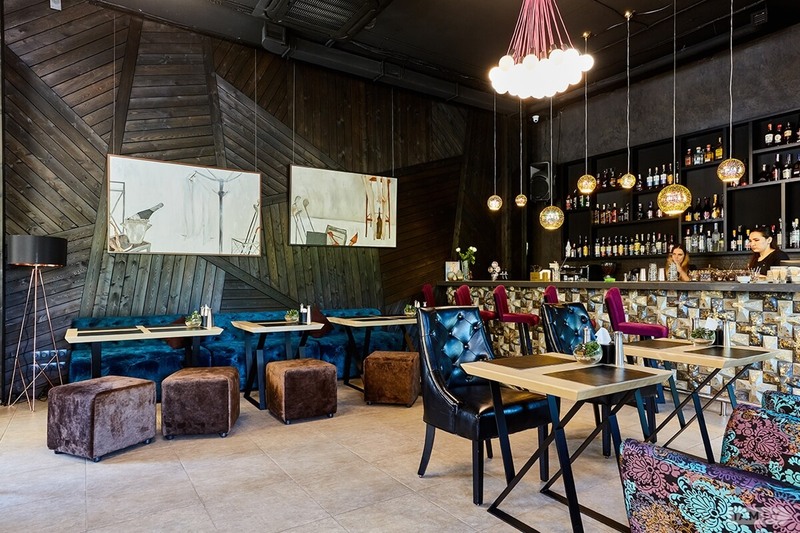 Cozy coffee shop and restaurant on Nezavisimosti avenue 22. It's hard to categorize this place. 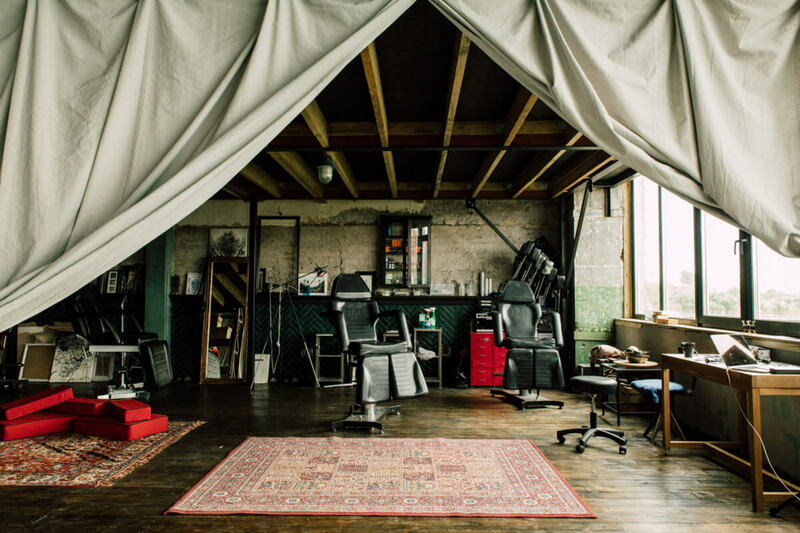 Lo-Fi Customs is a workshop, a creative space, a coworking and a tattoo salon at the same time located on the most 'hipster' street in Minsk, Oktyabrskaya 16/3. 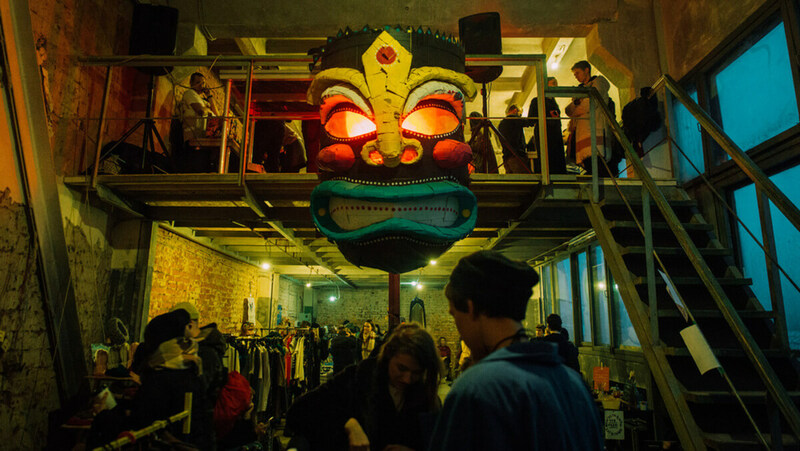 Techno nightclub and a creative area in the daytime often organizing sales of designer clothing also on Oktyabrskaya 16/3. Learn more about raves and techno parties in Minsk. A place where street-food and other festivals organized during the whole summer and Christmas market in winter. Address: Kuibysheva 45. 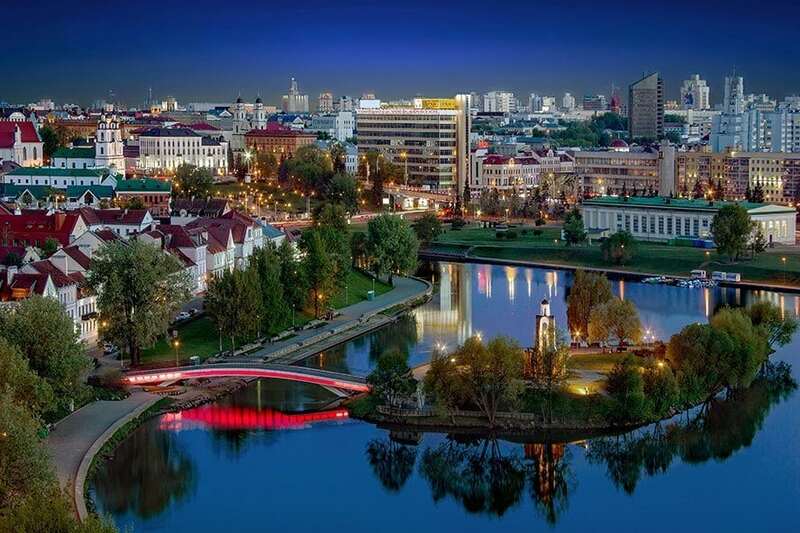 Learn more about the main tourist attractions and unusual things to do in Minsk. 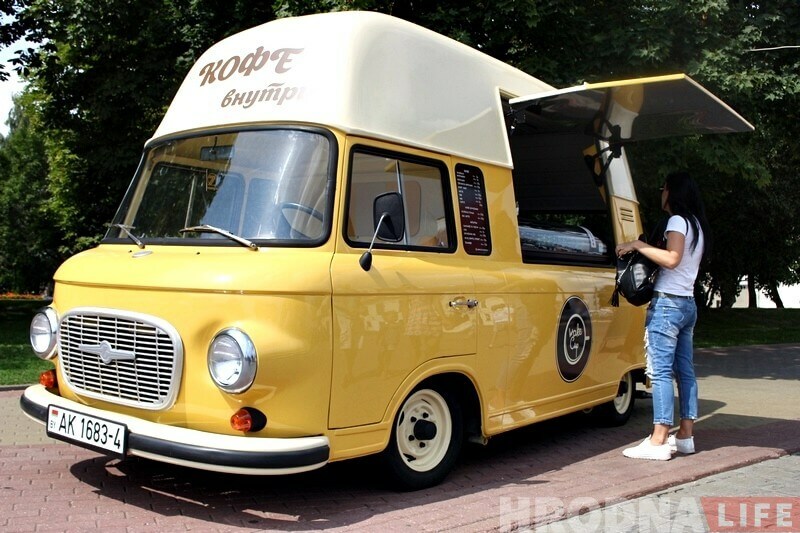 People in Grodno seem to love food trucks. With a low number of new restaurants this year, there are about 6 new food trucks with various delicious foods and drinks. Gomel has a weird taste. 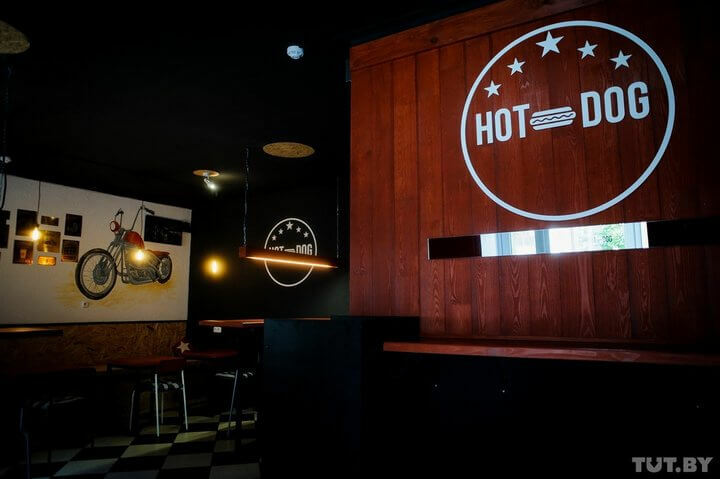 Most notable new places opened in 2018 are the Hot-Dog mini-cafe, where you can order a hot dog with ice-cream, Nutella with bananas or jam, as well as Bubbles cafe where you can order bubble waffles not only with sweet filling but also with meat and cheese! 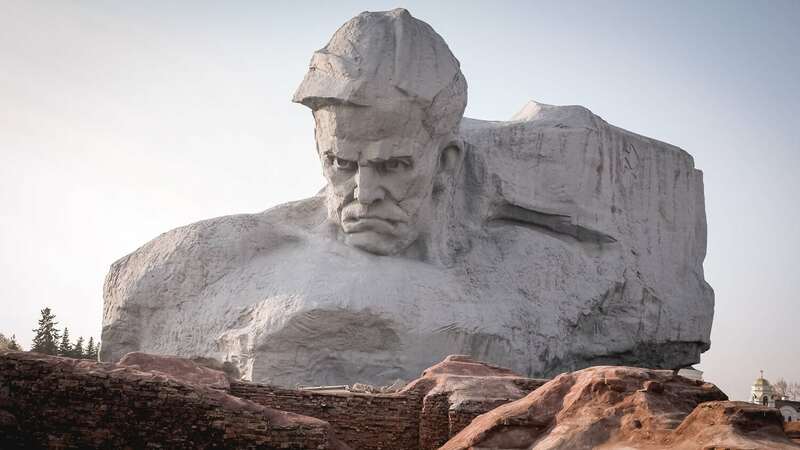 Brest Fortress. During the Second World war, the whole of Poland was occupied in 2 weeks, this fortress was holding the defense for 2 months! 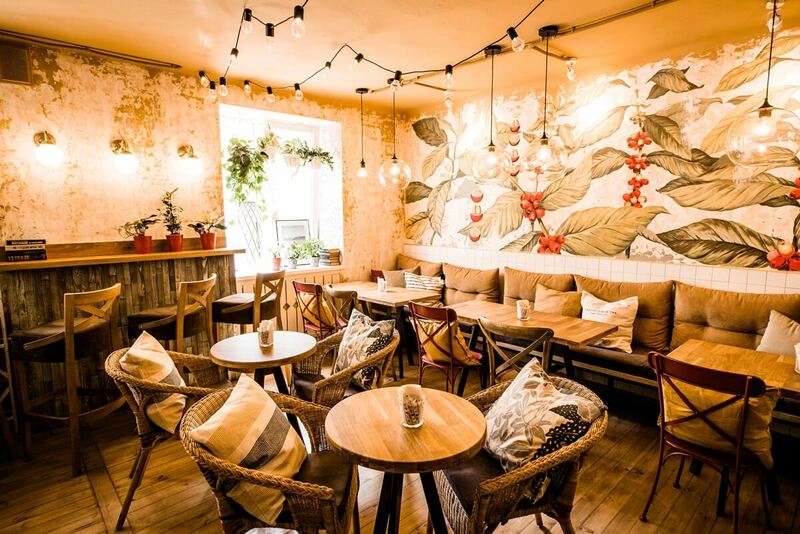 We couldn't find any new large bar or restaurant which was opened in Brest in 2018, but we found dozens of small cozy cafes and fast food restaurants. Without mentioning particular names, if you walk along the main pedestrian Sovetskaya street, half of the places there are new! 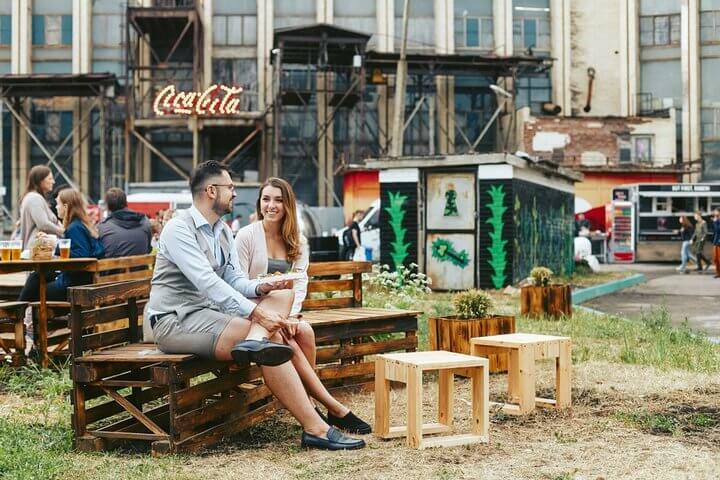 Belarus is becoming more and more modern every day, while the old towns of the largest cities are being restored to get their old look. At the same time, main avenues, squares, and residential areas still look like in the Soviet Union. Such a mix makes it even more interesting to visit Belarus. If you want to get the feeling like you're a citizen of the USSR, you can check this guide. It was just a small part of the reasons to visit Belarus this year. On our website, you can find much more of them. We especially recommend checking our list of the best activities to try in Belarus. To help you plan a trip to our country, we've created a travel planner. Have a great trip!